Your Guide to a Disease-Free Life through Routine Yoga Practice. 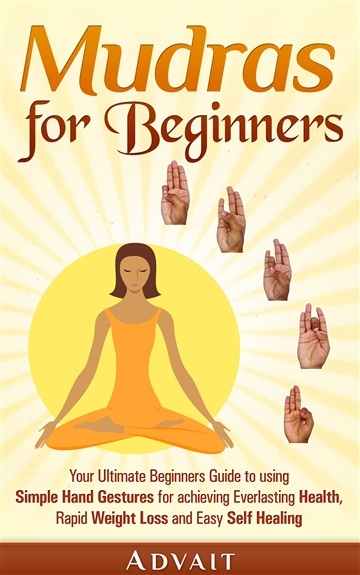 'Monday Yoga' is a fluff-free guide, to understanding Pranayam and Suksma-Asana's and starting your week with a new-found vigor and vitality. The word ‘Yoga’ literally means to unite ourselves with our higher self - an entirely meta-physical objective which can be achieved through a Discipline of Physical exercises (Asana’s) coupled with Meditation exercises (Dhyana) and Breathing exercises (Pranayam). When we perform those exercises we get in shape and achieve good health. Yoga is the destination and the path to it is through a disciplined practice of physical exercises, meditation and breathing exercises. Yoga is a very powerful method of boosting your immunity & strength, becoming more flexible, supple and strong internally. 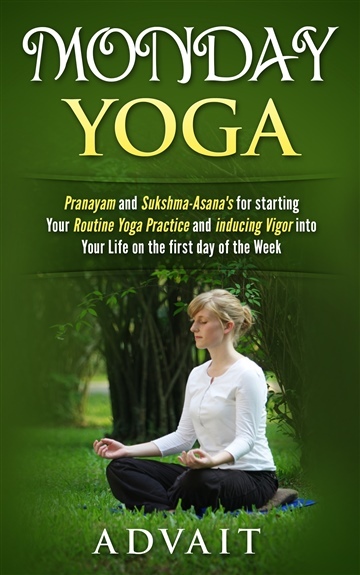 Pranayam is considered of paramount importance in Yoga. Ayam = to Extend and Regulate. Thus Pranayam means ‘an exercise which is to be performed if you want to extend your life’. Millions of people have observed radical positive changes in there health, happiness and overall well being by accepting Yoga as a way of life. 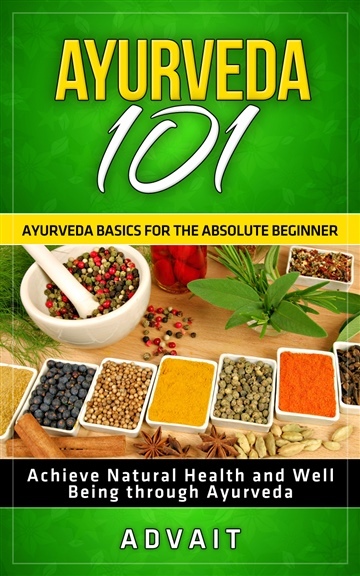 Now it's your turn and this book is here to help you with the same. 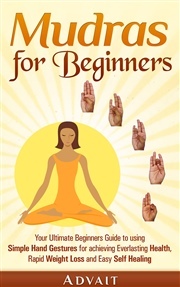 This book details a variety of Pranayam (breathing exercises) and Sukshma Asana's (micro exercises) that will induce vigor and vitality into your life. Everlasting Health is Achievable!! Just accept Yoga into your life with an open heart. Download this book now and start living a stress-free life from today.